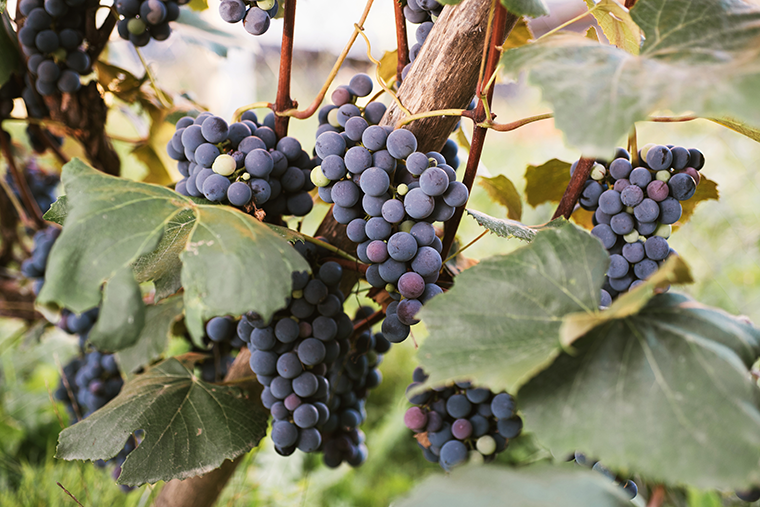 Grapes have been enjoyed in their natural form and as wine for centuries. They are great finger foods and made into great alcohol. But grapes were used as more than just pleasure food. These old civilizations discovered that grapes increased their health. 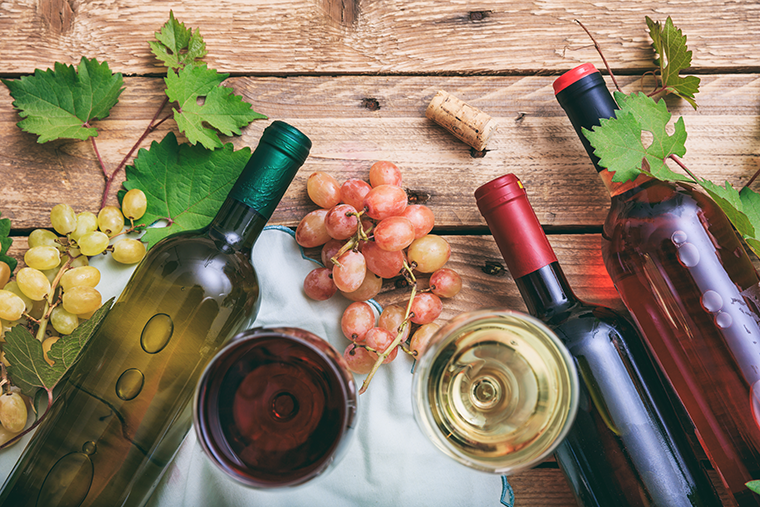 The ancient Egyptians, Greeks, and Romans all noticed the health benefits of wine. These civilizations had few people with heart issues. Those in the Mediterranean still enjoy the health benefits of regular wine consumption. In France, they are known for their wine. They, like the previously mentioned ancient civilizations, noticed the health benefits of regularly consuming wine. The French have also used grape seeds and grape seed extract as a treatment for blood vessel disorders. In Japan, they used grape seeds and wine as a food additive. They also discovered grape’s antioxidant properties. Many studies have been done to assess the true health benefits of grapes. 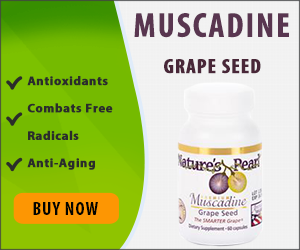 Grape seeds contain resveratrol, antioxidants, quercetin, and other flavonoids. All these elements help improve the immune system and cardiovascular function among other various benefits. Grapes can have several side effects. These side effects usually occur when consuming too many grapes. They especially occur when wine is over consumed. Obviously, wine should be avoided by those who are pregnant or breastfeeding. Also, those with high blood pressure should consult their doctor and use caution with grapes and wine, and grape supplements. In combination with blood thinners, they may thin the blood too much. Thinner blood means you are less likely to get blood clots. But if the blood gets too thin, your blood might not clot when you get a cut. Grapes can improve heart and blood issues. Whether taken as a supplement or naturally, grapes can greatly improve your overall health.